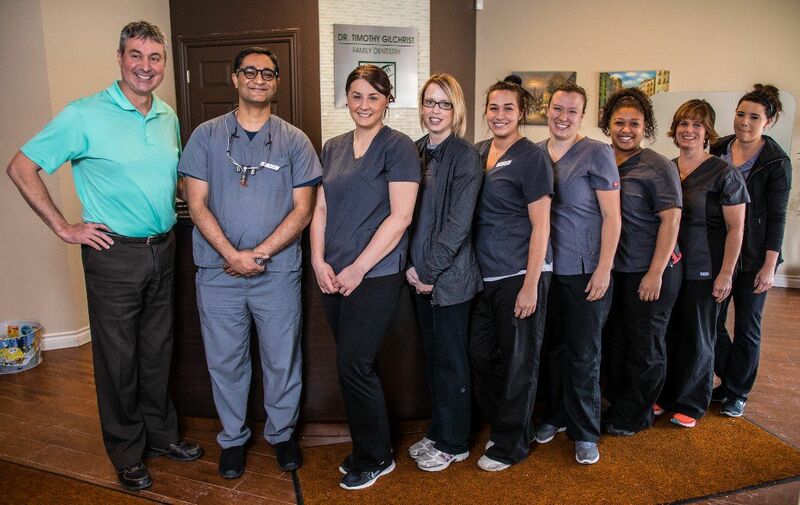 Dr. Timothy Gilchrist established Clarington Family Dentistry in 1998 as a family dental practice and has enjoyed such success treating his patients in Bowmanville. The practice expanded in 2008. We’re proud to offer a full range of dental services for children and adults. 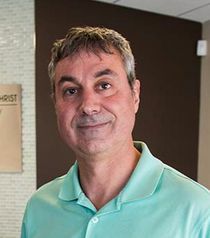 Dr. Gilchrist has been practicing in Bowmanville since 1998. He completed his Doctor of Dental Surgery and Internship at the University of Western Ontario. Dr. Syed Rahmam has been with Clarington Family Dentistry since 2009. 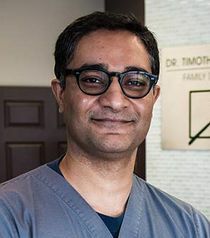 He completed his Doctor of Dental Surgery at Howard University, Washington DC, and his residency at Erie County Medical Centre , at the University of Buffalo. We specialize in offering dental services for kids here at Clarington Family Dentistry. We work hard to create a calm, soothing atmosphere that is perfect for reassuring nervous young patients. Our gentle, experienced dental team is dedicated to excellence -- so we take the necessary steps to ensure that our clients are always relaxed and comfortable. Call for an appointment today and find out how relaxing a visit to the dentist can be! Dr. Gilchrist and Dr. Rahman look forward to meeting you. We always appreciate your referral of family and friends.